The holidays might seem like a good time to lay low and take a break, but they can actually be a great opportunity to get ahead, particularly for more casual guilds. The arrival of holiday events means that players can relax and enjoy the short-term change of pace, but with the right approach, those limited events can help your guild boost its finances and its morale at the same time. Let's look at how even the most casual guild can benefit from holiday events in this week's Guild Counsel. 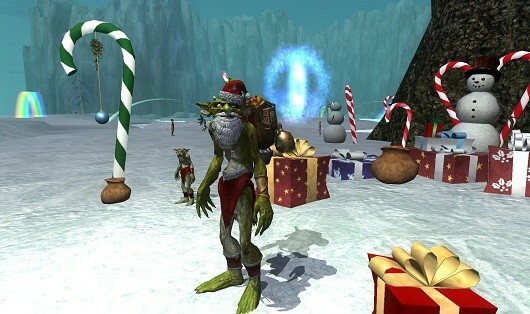 The Guild Counsel: Making the most of holiday events with your guild originally appeared on Massively on Thu, 26 Dec 2013 14:00:00 EST. Please see our terms for use of feeds.